And then there was art- look out for the exhibition of work at the concert at 6:30pm at Furnace Primary School on Wednesday June 20th. Furnace Primary School shared Minard Primary School, Minard's video. I like the chair sprint footage. Furnace Primary School shared Minard Primary School, Minard's post. 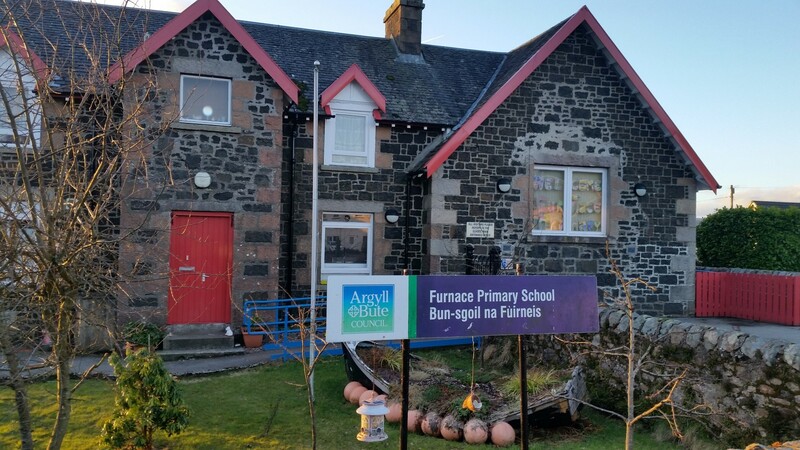 Furnace Primary school is a small rural school which occupies a central position in the village of Furnace, Argyll.